not knowing exactly where you are heading in your life? Don’t despair! You might be in menopause! It is a well-kept secret that, during this maligned time, empowered midlife women have the opportunity to transform their lives on their own terms and actualize all of their latent potentialities. Would you like to handle this transition without being heavily medicated? Are you interested in treating your symptoms in the most natural and empowered way? Are you ready to start living your life on your own terms? I know you can do it, because my clients and I did, and we are now thriving and leading fulfilled, vibrant lives! feel healthier and more vibrant than at any other age? If you’re looking for alternative ways of dealing with these challenges, you will want to join me in this interactive and informative workshop to learn about healing yourself from the inside out. I specialize in midlife women who are experiencing natural physical changes and also need support with the emotional response that causes them to get derailed in life. 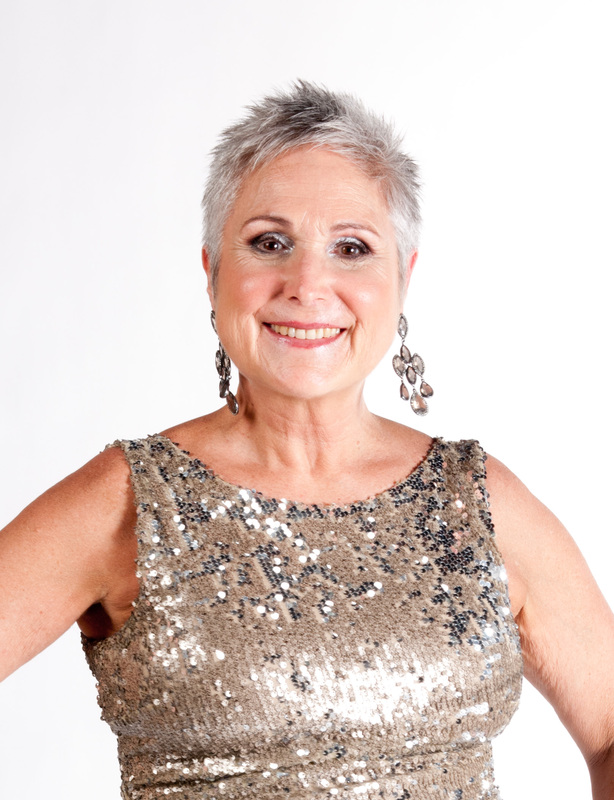 After a lifetime of eating disorders and emotional eating, Sirena underwent a full personal and professional transformation during her menopause years. She changed careers and became certified as an Integrative Nutrition Holistic Health Coach, offering programs that inspire her clients to reconnect with their bodies, minds and spirits. 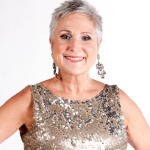 This journey led her to embody the Midlife Midwife, modeling for her clients how to courageously step center‐stage in their lives by unleashing their unique personal power, creative self‐expression and overall wellbeing. Her mission as a Midlife Midwife is to show by example how transformation is attainable for midlife women and beyond; that it is possible to stay healthy, vibrant and beautiful after the reproductive years. Reclaim your personal power and take control of your physical transformation, without having to buy into a traditional medical approach to healing. Release the toxicity from your physical, mental and emotional systems that you have been probably carrying around for years without even knowing it. Sirena Pellarolo, Ph.D., is a board certified Holistic Health Coach, international author and speaker, radio host and blogger. With 30 years experience in self-development, health and wellness, Sirena believes in a holistic and empowered approach to life transitions through self-awareness, emotional, mental and physical detoxing. As a Midlife Midwife she supports women in midlife and beyond to move gracefully through their blocks and rebirth into a vibrant second half of their lives. She is the founder and facilitator of the Wise Women’s Talking Circles that gather monthly in San Diego and Baja California. Dr. Pellarolo is Professor Emerita of Spanish and Latin American Cultural Studies. She has authored and published numerous articles and two books on Latin American performance and gender studies, globalization and new social movements. She is co-author of Success in Beauty: The Secrets to Effortless Fulfillment and Happiness (2014) and Menopause Mavens: Master the Mystery of Menopause (2015). Her forthcoming Recover Your Juiciness: A 30 Day DIY Guide for an Empowered and Healthy Menopause will be out in Fall 2016 by Flower of Life Press. This entry was posted in healthy living, holistic health coaching, menopause symptoms, midlife women, personal growth, women and aging, women's empowerment, women's spirituality on May 15, 2016 by Sirena. Copyright © 2014 sirenapellarolo.com. All Rights Reserved.